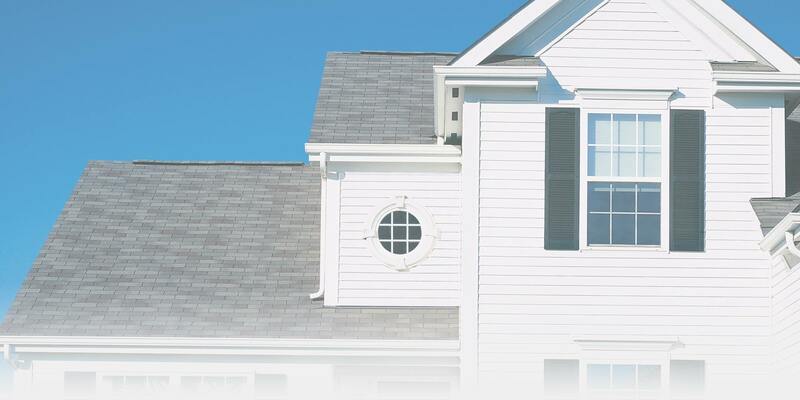 At Goody’s Roofing Contractors, we understand the importance of your home’s roofing. It’s the first line of protection that your home has against weather and the elements, and making sure that it’s in great condition is a major part of keeping your entire Wautoma home in great condition. 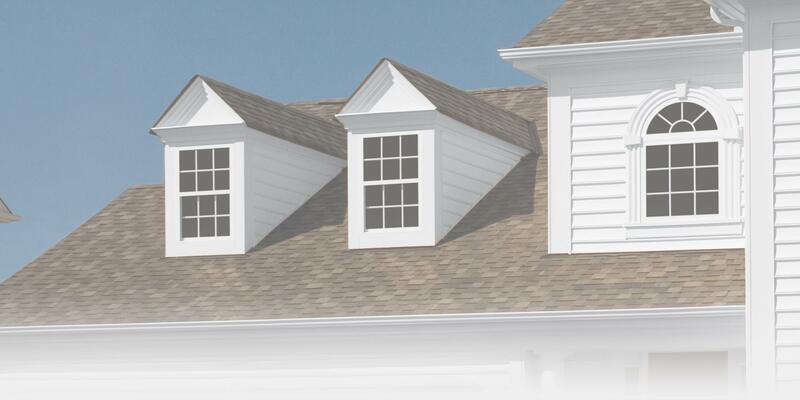 Our professional Wautoma roofing contractors can repair your roofing, maintain it, and even make sure that an installation or replacement is done perfectly well so that your roofing is always in the best condition possible. 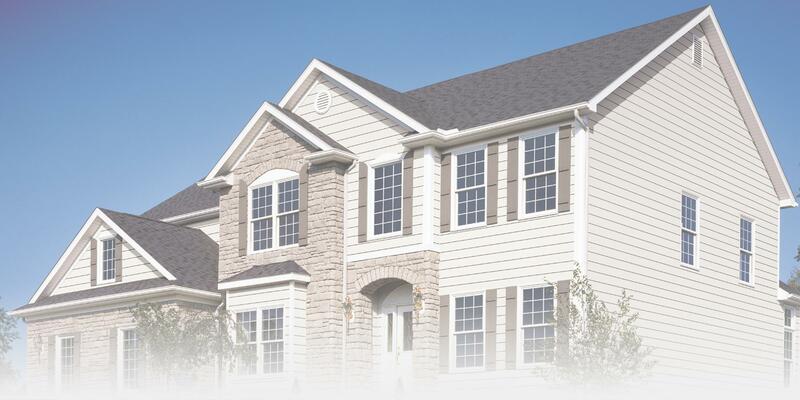 Our professional roofers have been working with homeowners in Wautoma area since 1993, and we can guarantee that all of our services will be totally accurate and thorough. What makes our company unique is the fact that we’re detail-oriented. From the way that we treat your home to the customer service that your receive, we make sure that all of the services we provide to you are done to the highest standards of workmanship and professionalism. We can always guarantee your complete satisfaction with all of the roofing services that we provide. The best materials and workmanship possible. Timely arrival to all appointments. Your home’s condition is in large part dependent on the condition of your roofing. So when you have any problems with your roofing, it’s very important that you have them repaired as soon as possible, and that the repairs you receive are reliable. Our professional roofing contractors will be ready and eager to repair any part of your roofing, and we’ll do whatever it takes to ensure the repairs are completed quickly, thoroughly, and accurately. Any problems with your roofing that are left untreated for any amount of time can cause much more damage—not just to your roofing itself, but to other parts of your home as well. Our professionals work to keep your roofing in great condition at all times so that the condition of your home will follow suit. Taking care of roofing problems quickly is a major priority, but unfortunately, it can be difficult to know when roofing problems have developed. Homeowners often don’t notice problems with their roofing before they’ve turned into major issues. In order to find problems before they’ve gotten out of control, our professionals recommend that you have an inspection of your roofing performed regularly—at least once every three years. Our roofing contractors will make sure that the inspection you receive is thorough and meticulous. We’ll find any problems your roofing has suffered, and we’ll find the sources of these problems, so you won’t see them cropping up again in the future. When we do find any necessary repairs, we’ll discuss them with you in plain English before we begin any work. When you hire the professional roofing contractors at Goody’s Roofing Contractors, you’re guaranteed to receive the highest quality craftsmanship and workmanship available. We understand how important your roofing is to the rest of your home, so we don’t take our responsibilities lightly when we’re hired to work on your home. All of our professionals are licensed, trained, experienced, and insured, and we’ll always do everything we can to make sure that your roofing is kept in excellent condition. Your home is important to you and your family, and your roofing is extremely important to your home, so we’ll whatever we can to keep both in great shape. 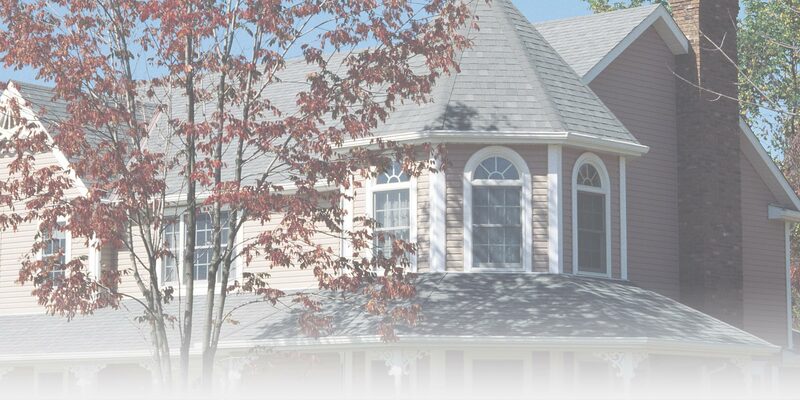 Whether you need in-depth repairs, regular maintenance, or a full replacement of your Wautoma home’s roofing, we’ll be ready to make sure you receive the best roofing services possible. After all, it’s more than just “a roof over your head”—it’s what protects your investments for years to come. If you’re looking for professional roofing contractors in Wautoma, call Goody’s Roofing Contractors at 888-568-7738, or fill out our online request form.